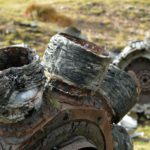 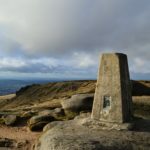 ‹ Return to Superfortress RB-29 44-61999 ‘Over-Exposed!’ air crash site on Bleaklow – photos, history, directions and grid references. 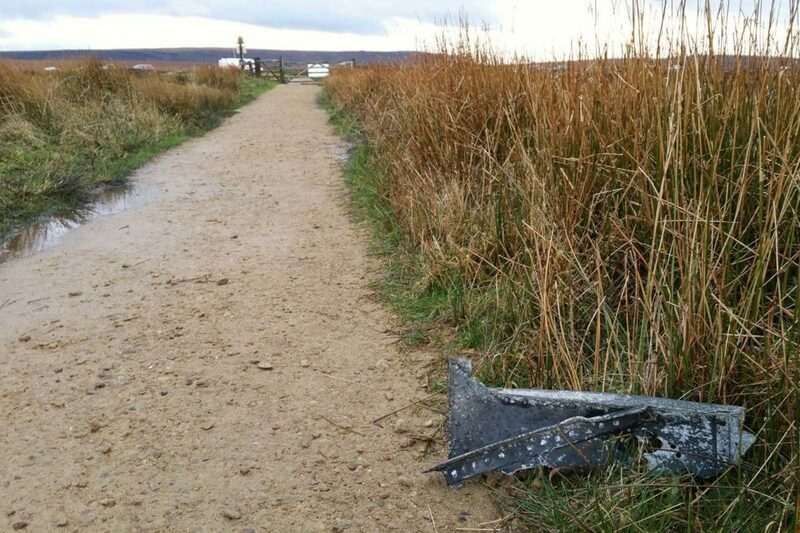 Dropped by somebody who had taken it from the crash site. 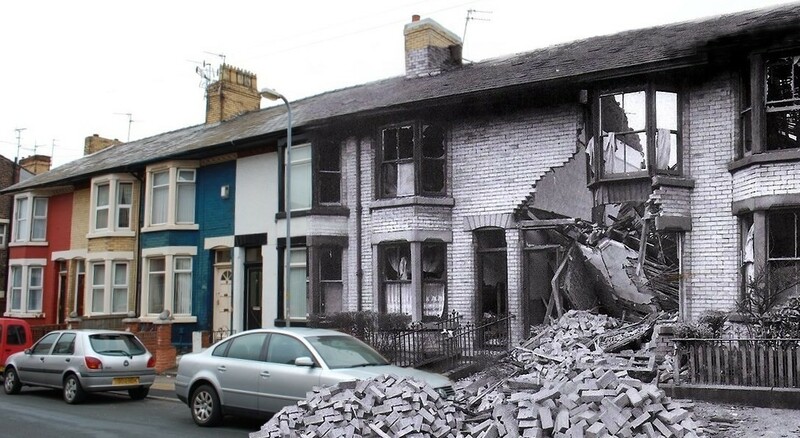 I have hidden it from view, will return it to the crash site next time I visit.